Apple removed the built-in YouTube app from iOS 6. Still, the YouTube app is one of the most popular iOS apps. 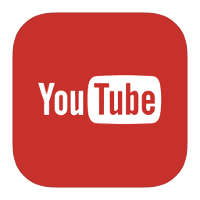 If you have already installed the official YouTube app on your iPhone, iPad or iPod touch; every time you tap a YouTube video link, the YouTube app will open. Your device will automatically launch the YouTube app unless you remove it. 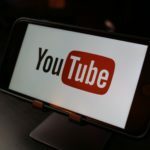 You may want to watch a YouTube video in Safari even though the Youtube app can offer more features than the Safari browser. For instance, you may want to bookmark a YouTube link, or you may just want to listen to videos in the background. 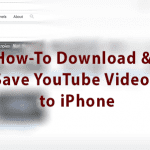 If you like to watch the YouTube videos directly in mobile Safari, here is how you can stop your iOS device from opening up the app. 6 In a Rush? Check out our video! 1-Press and hold the YouTube link until you see a pop-up message asking you to copy. 2-Select “Copy” to copy the link. 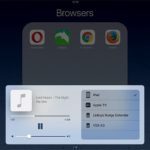 3-Launch a new Safari Tab. 4-Paste the URL into the address bar. Now you need to replace replace “www” with “m (https://www.youtube.com/watch? >> https://m.youtube.com/watch?). Then tap Go. 1-Type youtube.com in the address bar. 2-You will see a message saying “Open this page in ‘YouTube. '” Tap Cancel. 3-Enter youtube.com again in the address bar and now YouTube page will open. 2- Type www.youtube.com/?app=desktop and tap go. 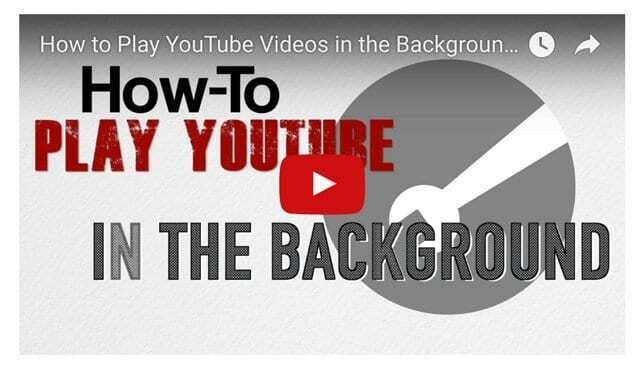 3-This will take you to the desktop version of the YouTube site. You may want to use this method if you are using an iPad because of screen size. 2.Enter m.youtube.com. This is the mobile version of the site. 3-This will take you to the mobile version of the website. 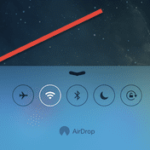 This method works because the mobile site does not redirect to the app. Simply remove the YouTube app. In a Rush? Check out our video! 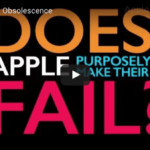 Dear Tim Cook, will you tackle Planned Obsolescence? Why did not to download of YOUTUBE in my apps? Thank you! Thank you! Thank you! This has been driving me crazy! I bookmark a lot of youtube videos in Safari for future use! I got the iOS 10 and now it’s doing the opposite and I want it to stop. I want the links to open in the app. The m.youtube.com trick is a nice one. Thanks!